Welcome to the official website of Frederick Towles! 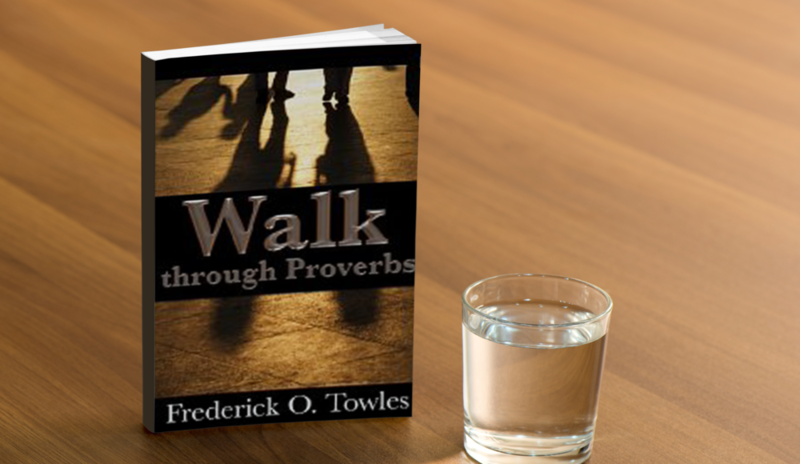 Frederick Towles is a husband, entrepreneur, coach, speaker and writer. He enjoys spending time with family, studying, teaching and conducting business. He holds a MBA in Business from the University of Phoenix and an MDiv in Urban Studies from Alliance Theological Seminary. Mr. Towles is a minister at a local church in New York CIty and is also the president of The Towles Group Inc. with offices in New York. Recently, Unlimited Expectations Inc was established. Through this company the plan is to release more educational products to the market that will help entrepreneurs, people want to learn more about finances and about God. When asked about the motto of Unlimited Expectation Inc, Towles says: "Hope properly mixed with faith results in unlimited expectations. The products we will launch into the market will offer hope to those desiring to succeed in various walks of life. Faith is needed to fuel one's hope and through those two things there are unlimited possibilities." A portion of the proceeds from the sale of these educational products will fund a non-profit organization named the William Shepard Towles Foundation (www.twstf.org). Frederick's writings marry his two passions - the Word of God and business. Enjoy the current titles released through Unlimited Expectations Inc and anticipate the titles yet to come. What To Do With Your IRS Refund! Download Frederick's FREE eBook now! Enter Your Email To Receive Your Free eBook Instantly! Thanks! Confirm Your Email Address & We'll Send It Right Over! Check out Frederick's wife, Latisha Towles, and her CD Single "I acknowledge you"